Agritools has been presented at the Internet Festival, an international journalism event based in Pisa (Italy) every year. We spoke about our project and the technology startups, hubs and business incubators in Africa that we met in our way. A focus was given on how innovators are playing a leading role in changing models of economic development by using highly digitalised participatory democracy practices and innovations in Africa. 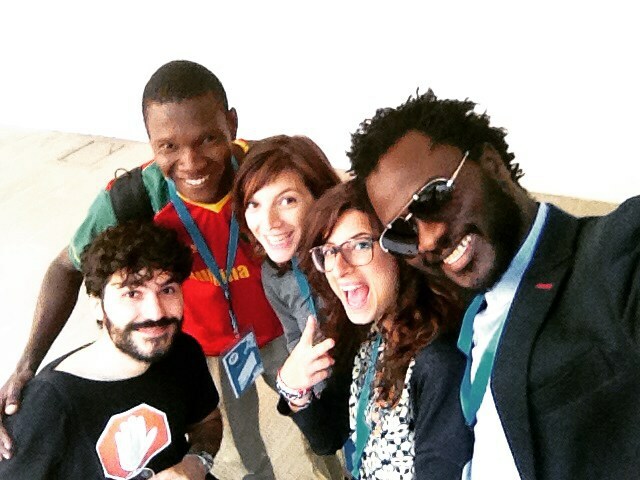 We had the pleasure to be invited by Donata Columbro, an Italian journalist and communication strategist, and to meet new interesting people like Cheik Fall, a journalist-activist from Senegal and Gildas Guiella, the founder of the first fablab in West Africa based in Burkina Faso, Ouagalab. Waiting for the next Festival!